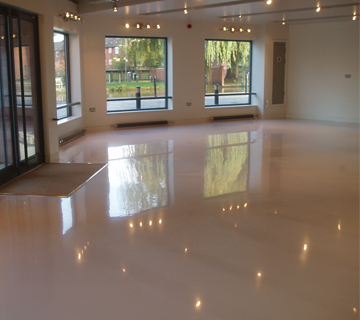 Car Park Coating Ltd offer a wide range of resin flooring services, from a simple dustproofing, to highly polished resin terrazzo systems. Resin is well suited to many different environments, including schools, retail shops, laboratories, hospitals and warehouses. Such places have constant footfall and are open access for the most part of the day, they therefore need a flooring solution that can with stand the constant and sometimes heavy use. The hard seamless surface achieved with resin works means that any spillages or chemicals are easily cleaned, and that your flooring is extremely durable and long lasting. 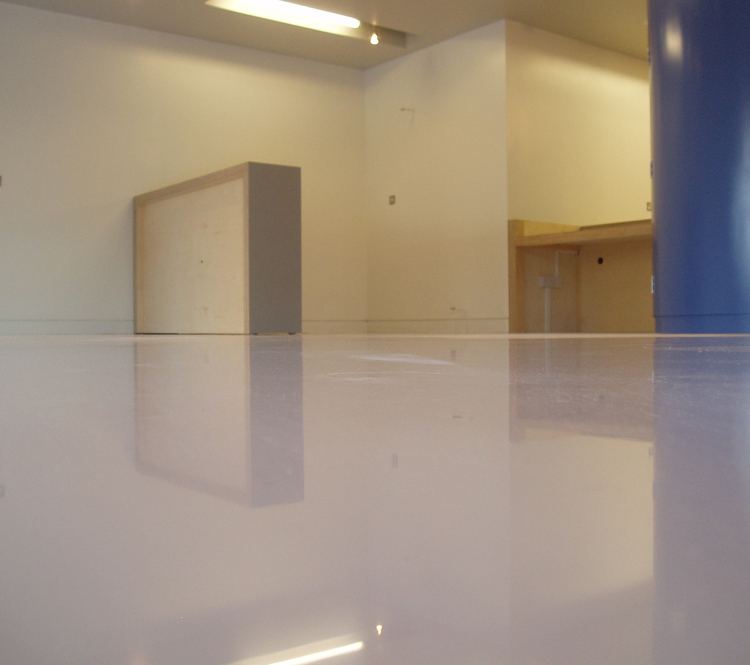 Resin floor coatings help to provide a hygienic environment that complies with health & safety standards. Further to meeting health & safety standards, we can provide anti slip treatments and segregated hazard areas, navigational signage and various other markings. 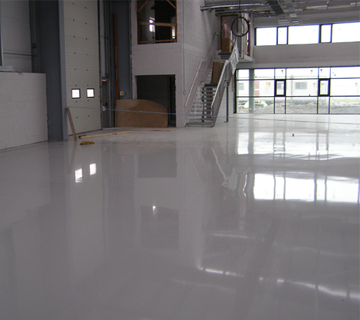 Resin flooring helps you to wipe out health & safety issues and is a cost-effective way of keeping users safe.